Book in advance, save 20%! 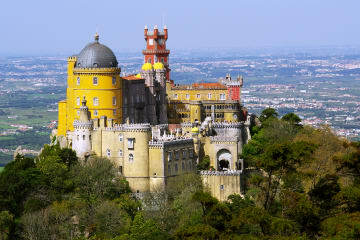 Take advantage of our advance purchase offer at Tivoli Palácio de Seteais and spend a fairytale holiday at our luxury hotel on the mountainside of Sintra. Do it now, remember it forever.